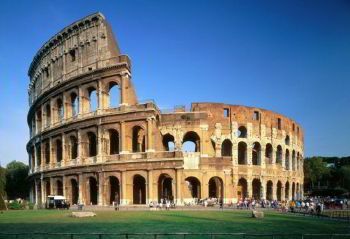 The most reasonable way to see beauty and majesty of Rome is to rent a comfortable vehicle on 4-24 passengers. None will regret this idea because it guarantees the best time ever! There are a plenty of places that are worth visiting in Rome to see its culture and imbued with the spirit of antiquity of this incredible place. The city is divided into two parts by the Tiber River. The left-bank is the place of the ancient city, the right-bank is called Trastevere, visitors were living here in ancient times. 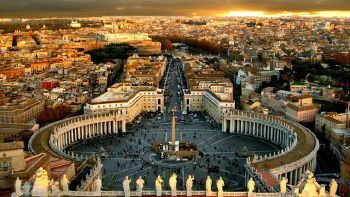 Vatican is on the right bank - the capital of the Catholic world and the smallest world’s state. Rome will conquer the hearts of tourists with an amazing combination of antiquity, Renaissance art, the elegance of architecture, classical music, sounding in the metro, cars and buses, romance, delicious Italian kitchen, emotional and pleasant people. Rome has unique atmosphere and unbelievable energy. This place is very diverse and every traveler will perceive the capital of Italy in his own way. So to get the opportunity to see and attend more of its incredible sites and feel yourself safe and comfortable - its great idea to order minibus hiring service. Bus renting provides a high-class service for everyone who desires to visit Rome for any target and go to any direction. Serving of delegations, business meetings, and corporate events. Rent a minibus for a wedding. Airport or railway station transfer. Tour or excursion trips all over the city. The transportation of children and schoolchildren. Other services related to non-scheduled transportations. There are times when large groups of friends or colleagues are going to visit Rome. This can be a business trip or just a trip for tourist purposes. Then people start to wonder how to travel in such an interesting city with a large group of people. To do this, there is a rental of minibuses with a driver. This service will allow every visitor not only to see everything that was planned, but also to have time to do their business without losing any extra time and being completely safe on the road into reliable minibus. 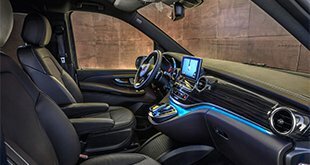 This service will make any visit punctual and interesting thanks to experienced drivers who spent almost the most part of their life driving along the roads of Rome and knowing all the most interesting and exciting places of the city. 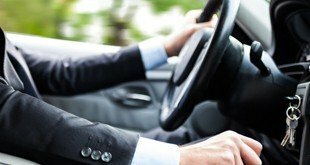 All service drivers are educated, decent and cultured people, everyone has a driving license and there are no bad habits. On the road, any of the tourists can ask the driver any questions about traveling around Rome and get intelligible answers. The staff of this service is not only distinguished by education and friendliness, but also many of the drivers can speak several languages. Auto park of the service has convenient, good-looking and clean minibuses that contain from 4 to 24 of comfortable belted seats. Each minibus is modern and equipped with DVD, MP3-players, air conditioning, heating, reading lights, illuminated tables and all other possible facilities for unforgettable road trip all over the Rome.